My first round up of five faves is all about the kids. While I have a lot of stories and experiences to share, I’m starting with the things that made my lil’ GJGs (lil’ Ms. GJG in particular) busy and happy during the holidays. 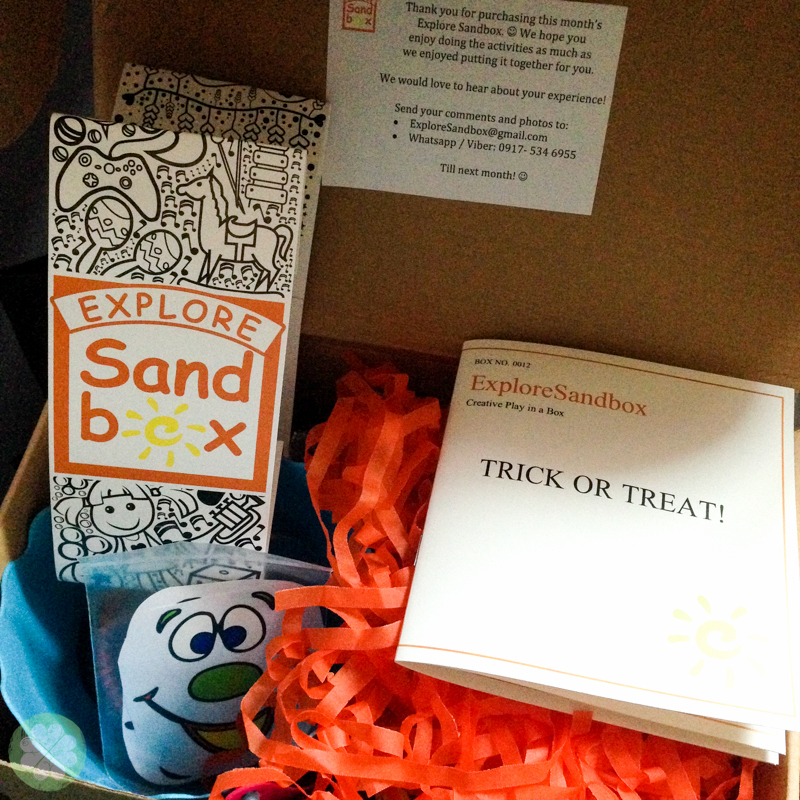 We received this Explore Sandbox kit along with a can of Progress Preschool gold last October. It wasn’t until over the holidays that the lil’ GJGs got to unbox it. It contained at least 5 activities which can definitely hone your child’s multiple intelligence. On a side note, do join my Multiple Intelligence #GoJackieGoxPPSG giveaway. Explore Sandbox is a monthly themed subscription box for kids aged 3-7 years old that is delivered straight to one’s doorstep. It’s a great kit to let your kids unleash their creativity while challenging them through the different tasks they must complete. It’s also a fun parent-child bonding activity. 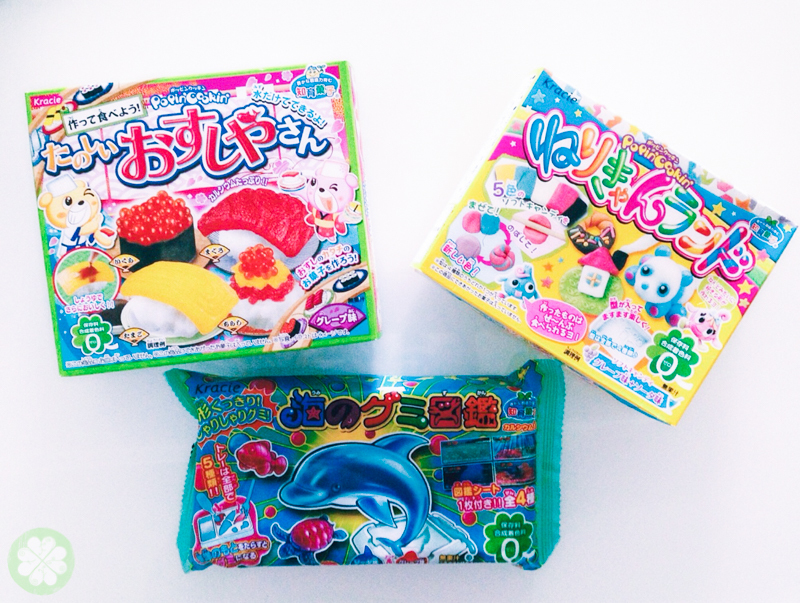 These Kracie Poppin’ kits from Japan are such a fun treat! 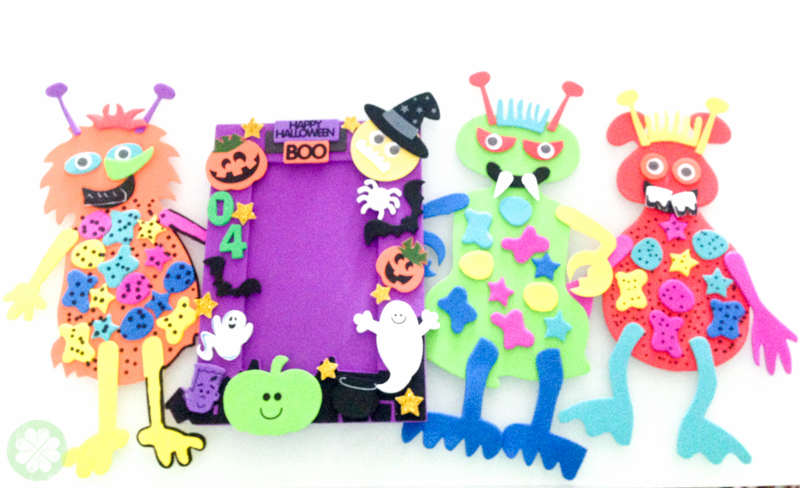 They’re DIY, creating miniature fun and yummy candy kits. 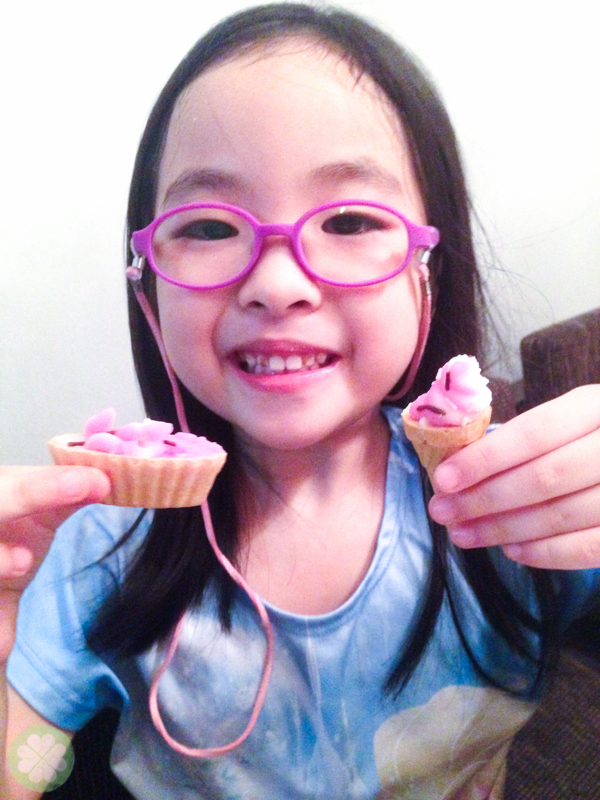 Look at lil’ Ms. GJG proudly holding her ice cream creations. They were consumed shortly after I took this photo. They’re kyooooot and fun to make plus they’re yummy too! Heehee. Order by sending an SMS to 0927-9113743 and check the kits available posted on their Instagram page. My lil’ Ms. GJG cannot get enough (I am also guilty of this) hair accessories. Iba talaga pag girl no? So many things we need! Heehee. So of course, we were giddy when these cute hair accessories from The Unique Bowtique came in the mail. 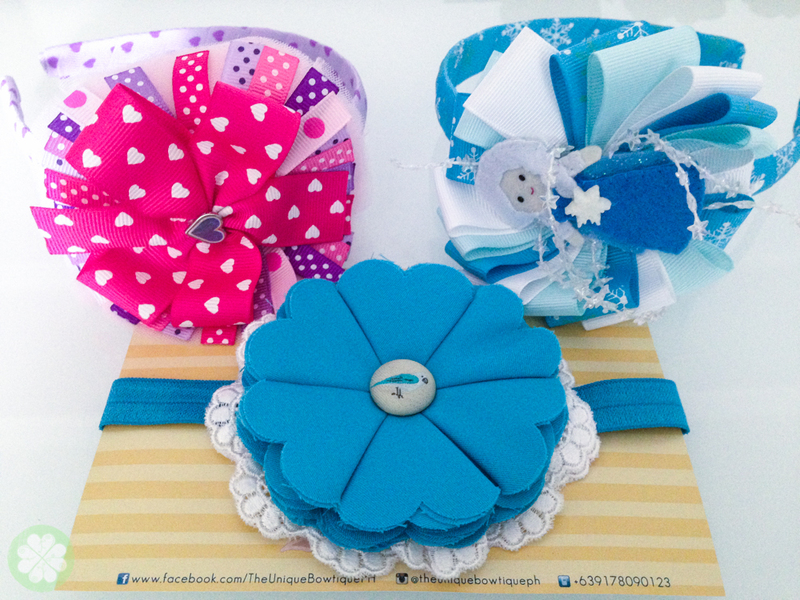 These hair accessories are hand made with love so you know that each one talaga is carefully crafted for your lil’ one. She still cannot (and I don’t think this’ll pass soon) get over Frozen. 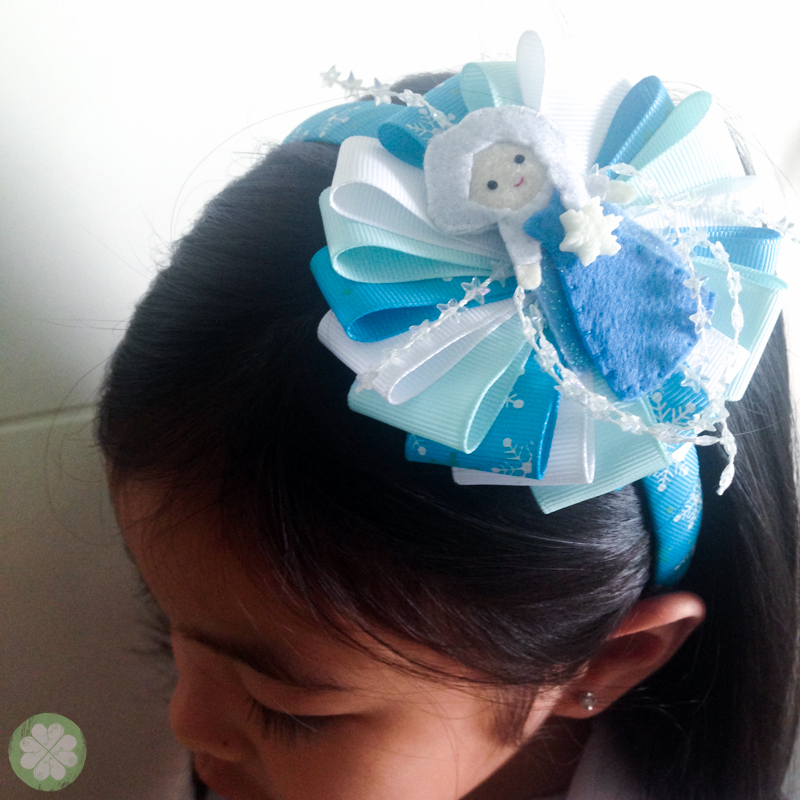 Here she is wearing The Unique Bowtique’s best seller, the Elsa headband. Send your orders through 0917-8090123 and their social media pages. 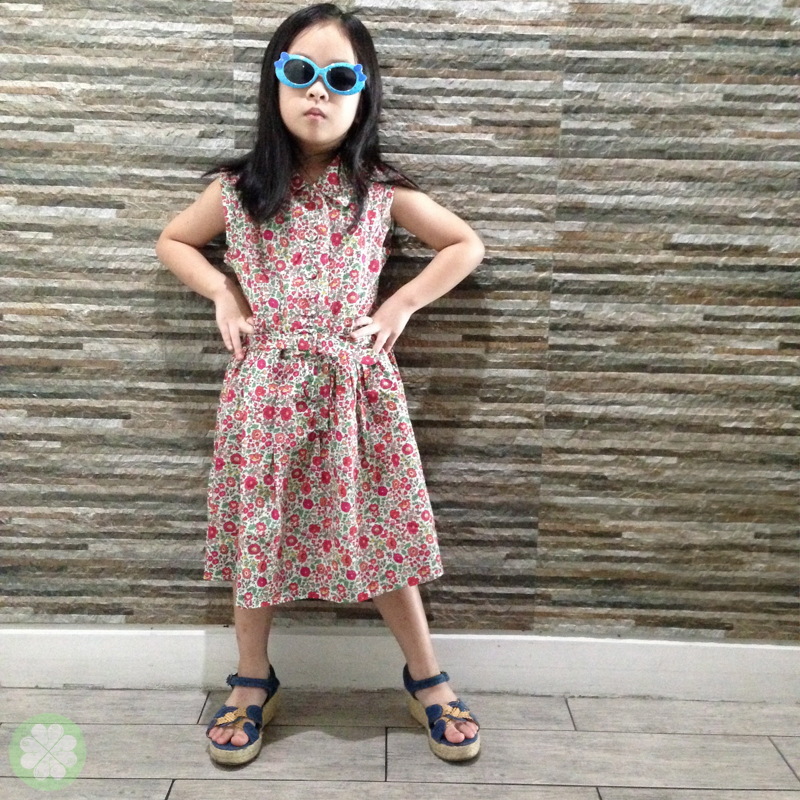 This little Bonpoint dress got so much attention that lil’ Ms. GJG wears it as often as she could. Little Darlings is an E-boutique that offers designer clothing for babies and toddlers at factory prices. Two of the pieces that I like from Little Darlings are these Dolce & Gabbana shift dresses! I want these for myself. Hihi. Order through Little Darlings and view their collection on their social media sites. Pigeon and I go way back as my first breast pump was Pigeon. So when they sent me these for my lil’ GJGs to try, it kinda brought back memories. 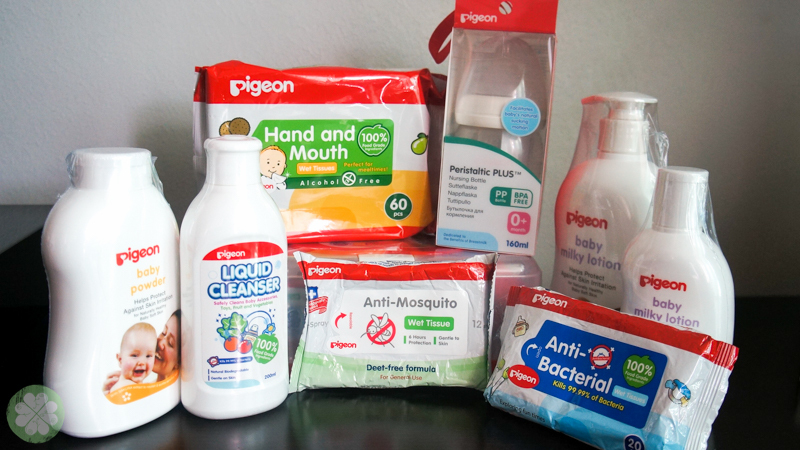 Now, I get re-aquainted with the brand and so far we’ve tried the anti-bacterial wipes and love it. So much so that we hoarded a set of it at Baby Company over the holidays. Thank you Richwell for sending these! Available at leading department stores nationwide. It’s the first time I heard about a subscription box for kids here in Philippines. I am a beauty subscription addict and having one for my kiddo is really exciting especially if the products are educational.